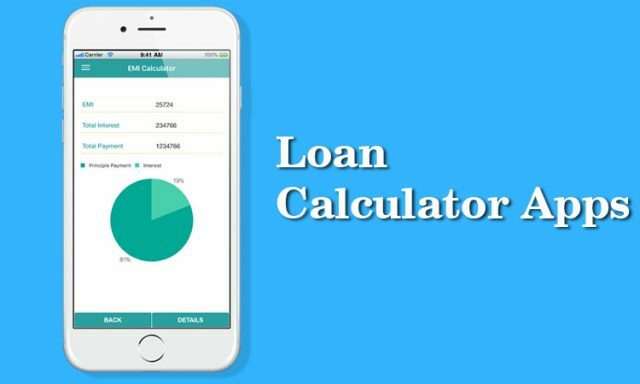 As the name suggests here in this article we would be conducting a comparative study of Loan Calculator Apps available online for Smartphones. This is a smart and handy app that offers a one-stop solution for all your financial calculation related needs. It can easily calculate, track and retrieve the information related to all your financial investments. 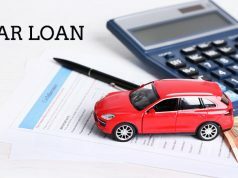 It can be used to calculate home, car and another loan EMI’s, along with Mortgage Calculation. Its calculator section has a Basic / PRO / Advance EMI calculator along with statistics. It can be used to compare two loans. It can also be used for tax calculations on the amount with the usage of VAT / GST calculator. EMI Calculator – Loan & Finance Planner : AppAspect Technologies Pvt. Ltd. 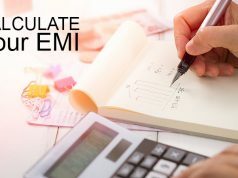 It is a simple loan calculation tool aiming to help users calculate EMI’s quickly and view respective payment schedules, which in turn assists in loan repayment in an effective manner. It shows payment split up in the table form. It gives a Graphical representation for complete loan tenure. You can get to know about Monthly EMI’s. You can instantly generate statistics chart. It enables you to share your computed PDF with anyone so that you can better plan EMI and loans. It has a Currency Converter feature that supports 168+ currencies and also gives you exchange rates even in the offline mode. It has an easy option to change the app language from the settings section. Similar to the above apps, there is a whole of apps that are available online to help you calculate loans. Some of them are paid and most of them free but with ads. 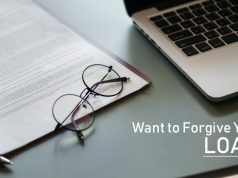 Previous articleIs Loan broker Important person for taking loan?